Over the last two weeks, fans around the world enjoyed the 2018 Winter Olympics in Pyeongchang, South Korea. 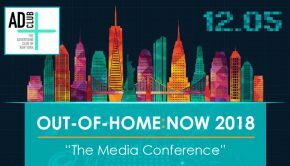 To cheer on the games, and especially Team USA, the OOH industry kept Americans informed about when and where to watch, and who earned a medal. 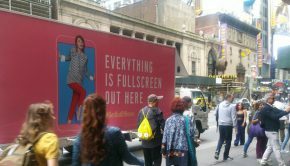 In New York, Chicago, and Philadelphia, NBC partnered with LinkNYC to promote Olympic highlights. 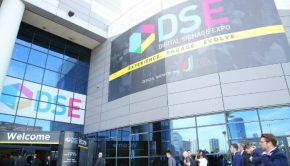 Throughout the games, street-level kiosks featured morning highlights, medal counts, primetime previews, event schedules, and real-time alerts. 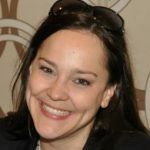 Fans were excited to see the content, sharing their experiences on social media. 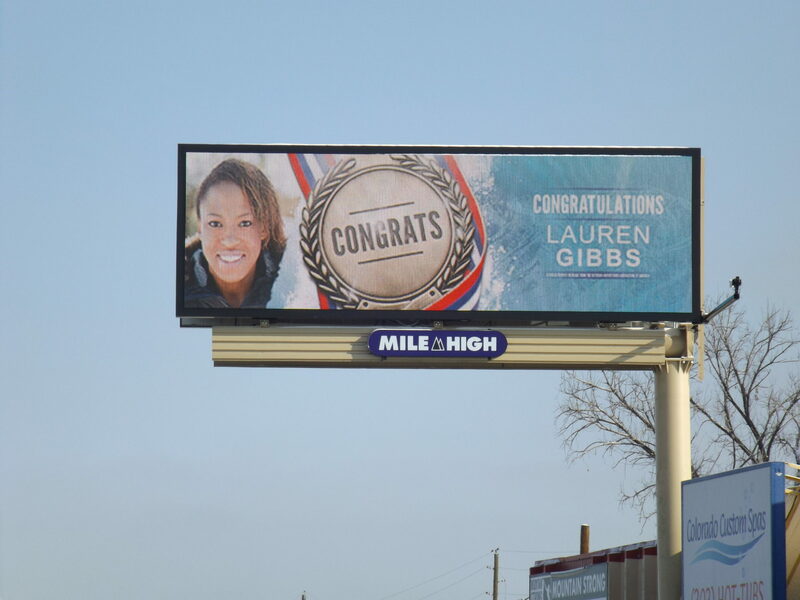 OAAA worked with members to congratulate Team USA’s medalists in their hometowns. 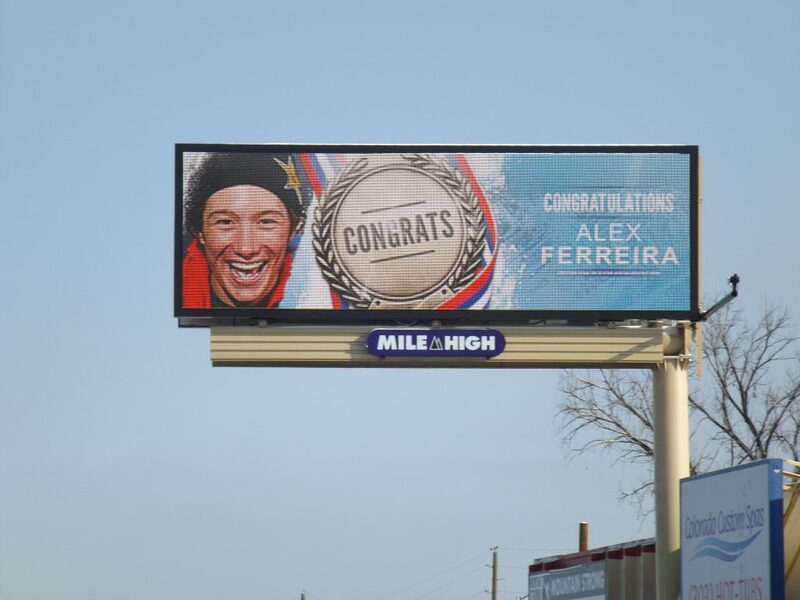 With the help of OUTFRONT Studios, a template was created for digital billboards, populated with all members of Team USA. Once a medal was confirmed, the template could be quickly populated with the athlete’s photo, medal, and name. 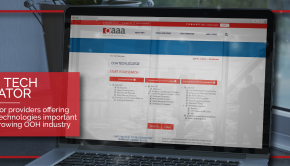 OAAA members edited the template, and OAAA offered assistance. As Team USA won more medals, billboard messages popped up across the country. 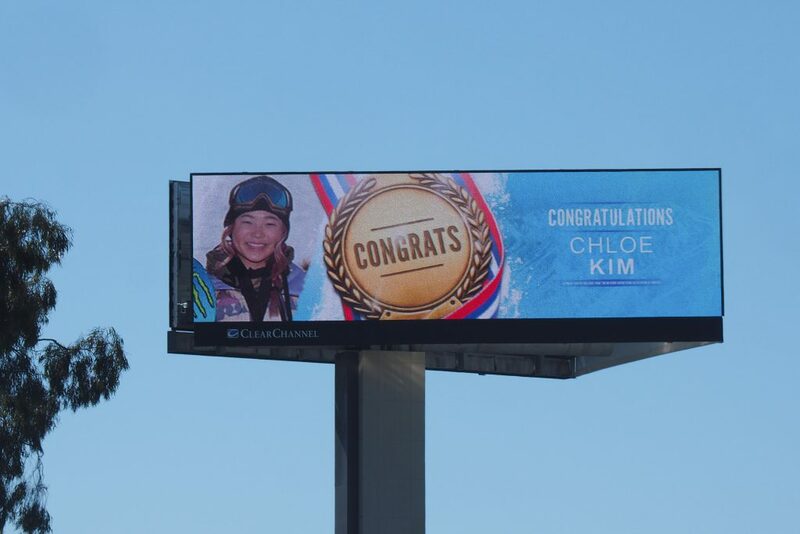 When snowboarder Jamie Anderson won gold, billboards were posted in the Reno and Carson City markets. Digital billboards in southern California featured medalists Shaun White, Adam Rippon, and Chloe Kim. 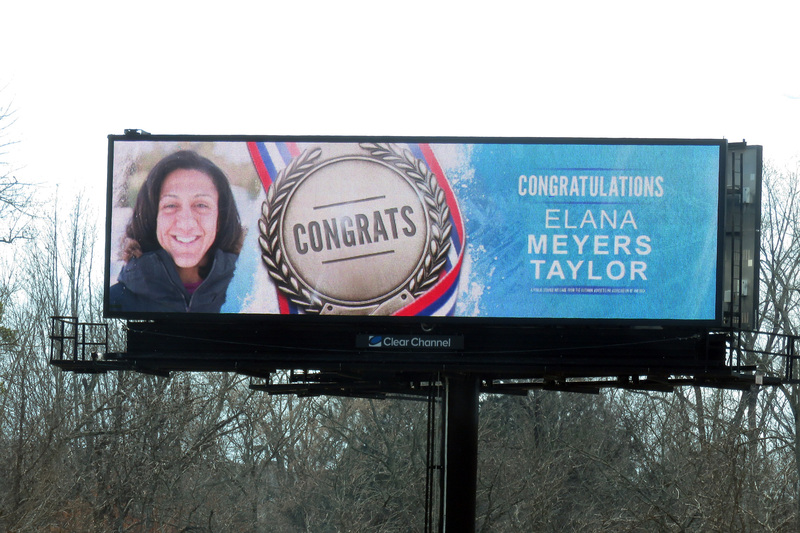 OAAA Nancy Fletcher said, “With each Olympic medalist we congratulate, we spotlight the industry’s flexibility and connection to communities.” OAAA sent photos of the live messages to Capitol Hill. 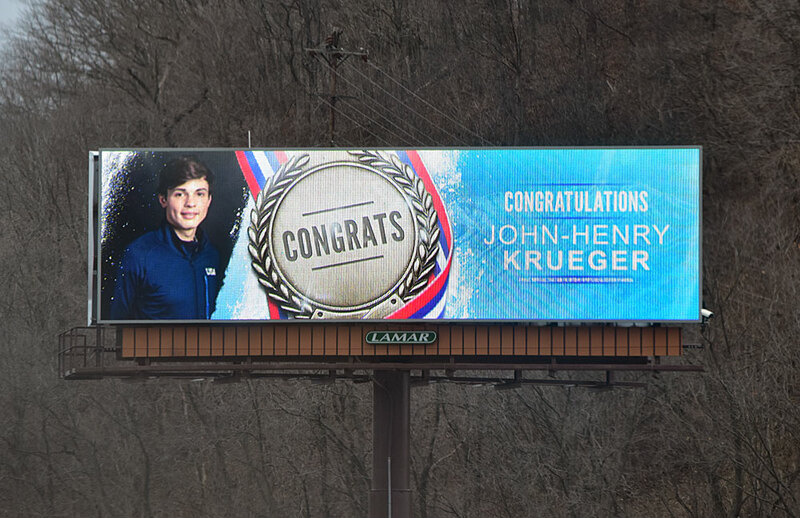 Sen. Sherrod Brown (D-OH) tweeted to his 336,000 followers a photo of gold medalist snowboarder Red Gerard on a digital billboard in Rocky River, OH. 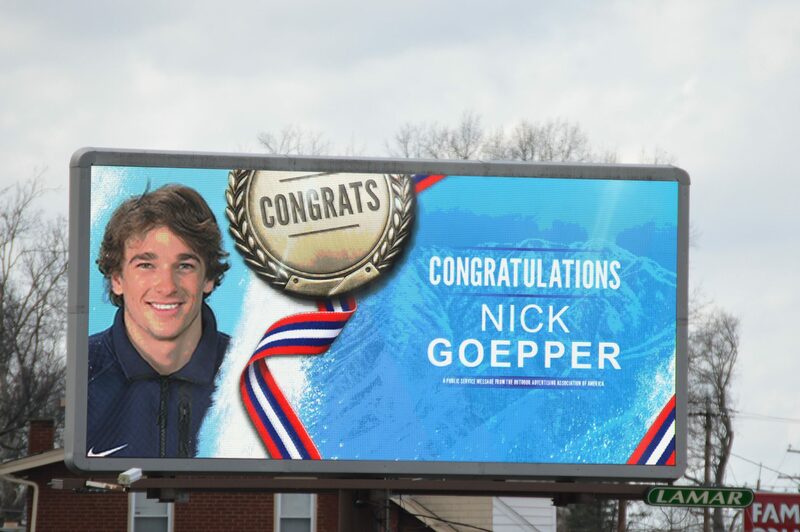 Rep. Jim Banks (R-IN) tweeted a picture of a digital billboard in Fort Wayne, IN, featuring silver medalist skier Nick Goepper.